See more objects with the tag artists, circular, curves, entertainment, people, children, optical effect, folded, paper engineering, construction. 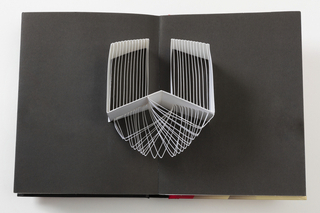 This is a Paper construction. It is dated 2005. 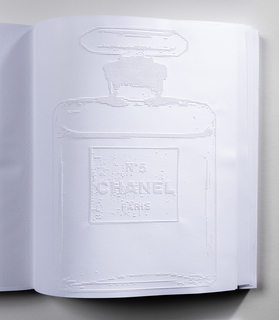 Its medium is cut paper. 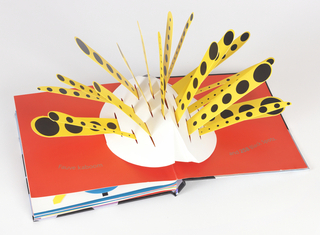 Carter, a master paper engineer, has created more than 70 pop-up books. 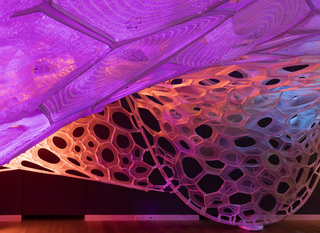 He is acclaimed for his use of color, shape, and surface. 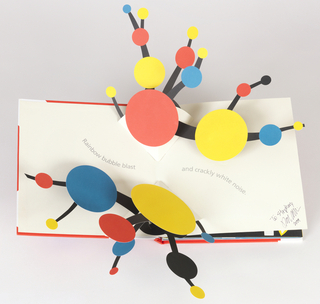 As part of a five book series on color, One Red Dot presents 10 captivating and elaborate pop-up sculptures, each hiding a red dot. This visual "hide and seek" game challenges the reader to find the red dot. 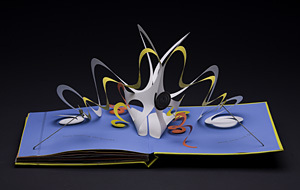 Carter’s works are innovative creations in three-dimensional form, with sculptural constructions that rise from the page. It is credited Courtesy of Smithsonian Libraries, Gift of Sue Ellen Appleman. 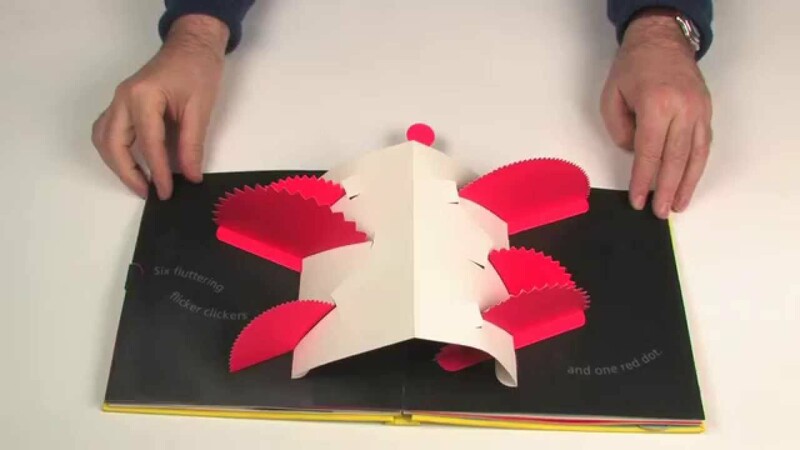 We have 1 video that features Paper Construction, One Red Dot: A Pop-up Book for Children of All Ages, 2005.